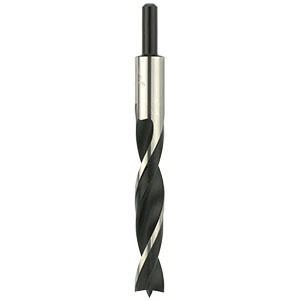 Lip and spur twist drills with cylindrical shanks and centre spur with forward bevelled edges. 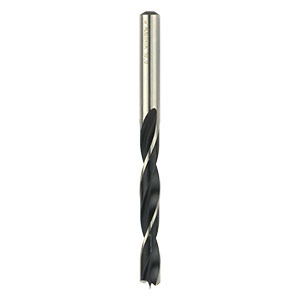 Suitable for drilling blind holes in hard and soft wood. 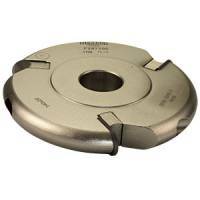 Also suitable for drilling dowel holes. A general purpose drill for the woodworker.